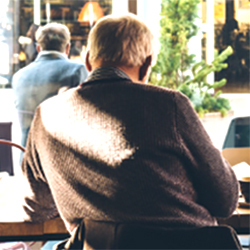 Through its campaign to Increase Social Connection, AARP Foundation is drawing attention to issues of isolation and loneliness among adults 50+. Davidoff was engaged to conceptualize and develop an Executive Council of national strategic partners to align with AARP Foundation in ensuring older adults are not subject to living in isolation. Davidoff developed the campaign plan, goals, objectives, and success metrics. The second AARP Foundation initiative is a reverse mentorship program, Mentor Up, where youth are teaching older adults. 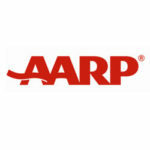 AARP Foundation engaged Davidoff to accelerate the growth of this program designed to bridge the generational and technological gap by providing opportunities for teens and young adults to assist older generations’ adaptation to changes in technology. The goal is to create richer connections and experiences for older adults. Through Davidoff’s consulting, AARP Foundation accelerated new grant funding to nonprofit initiatives all over the U.S. to continue fostering new program concepts where teens teach older adults. Mission-Drivers know they don’t get there alone. Let us know how we can help.